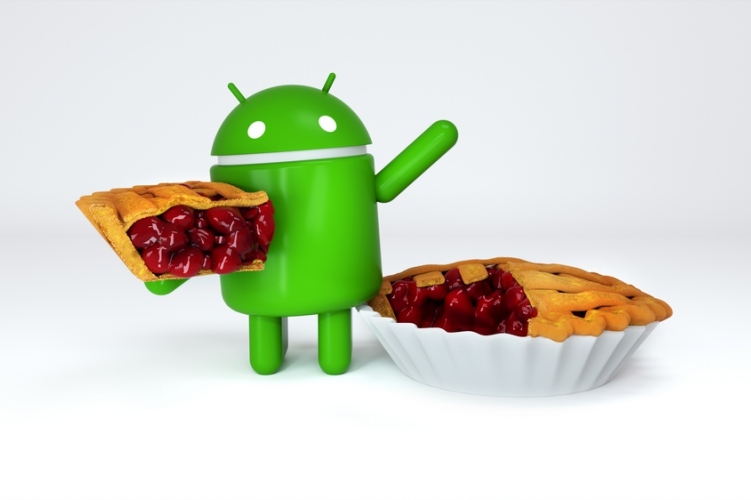 The all-new Android Pie has brought with it a number of new features that are expected to make the overall experience just that bit better for users. One such feature is ‘Overview‘ that marks a massive departure from how the ‘recent apps’ screen worked in Oreo. First and foremost, the carousel is horizontal now instead of vertical, which means users will have to swipe right/left (rather than up/down) to see their recent apps. There are loads of other changes as well, which makes the new feature extremely useful and intuitive. Sadly, though, Overview requires system permissions, which means the feature will be largely restricted to OEM launchers, with third-party software, such as Nova, Apex, Microsoft Launcher etc. unable to integrate it with their software. Third-party launchers won’t even be able to build a debuggable workaround to use the feature, which is exactly what they did to enable Google Now. According to Android Central, third-party launchers were only able to implement the workaround because of a Google Now loophole that required “either a launcher with system permissions or that the client app using the Google Now feed be debuggable”. With that loophole being absent in Overview, third-party launchers are having a tougher time figuring out a way to retain the feature even on devices running their software. However, developers of third-party launchers have seemingly not given up hope of coming up with something even as they’re facing a task of Herculean proportions. AndroidCentral says that the Smart Launcher team has already officially confirmed that it is looking for ways to try and bring this feature to its users, and others are also believed to be pursuing the same objective. Only time will tell, though, if this will be one bridge too far for third-party launchers.